Yom HaShoah – Day of Remembrance perpetuates the memory of the victims of the Holocaust through a public recitation of victims’ names, ages and birthplaces. 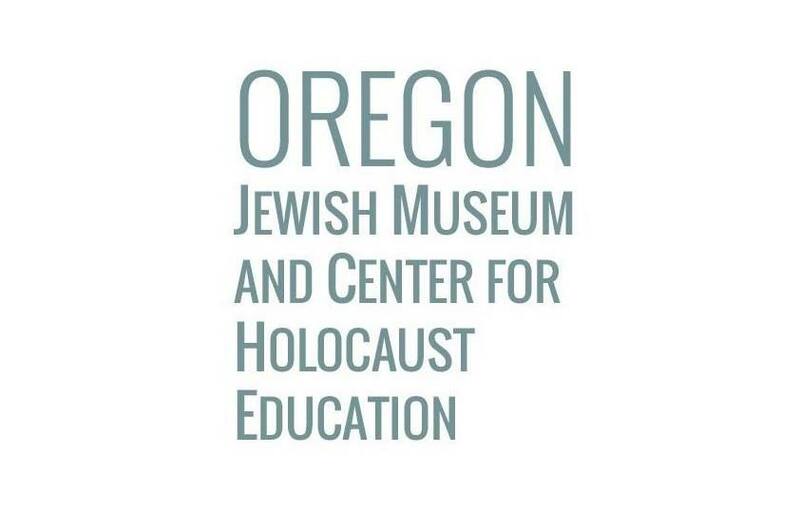 Presented by the Oregon Jewish Museum and Center for Holocaust Education and the Jewish Federation of Greater Portland. For more information visit ojmche.org.